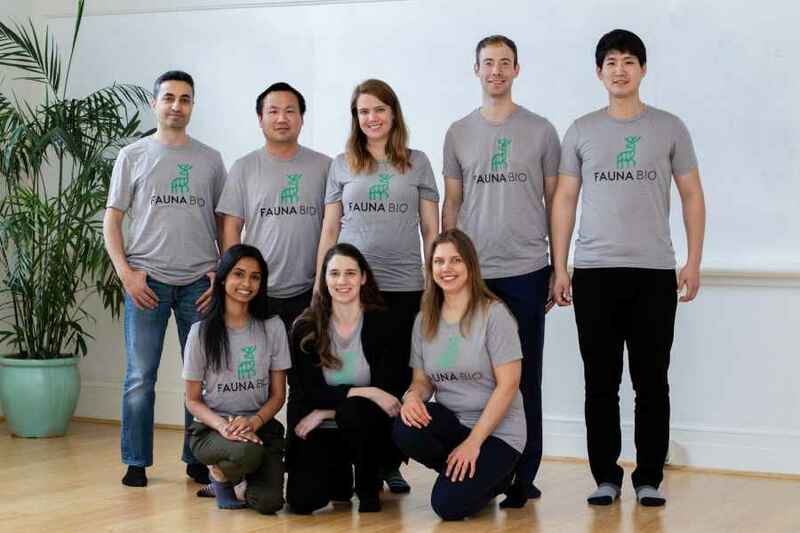 Fauna Bio, a biotech startup leveraging the science of hibernation to improve healthcare for humans, has raised a total of $4.1 million in seed funding to expand its discovery platform to help find new therapeutic targets for human diseases, such as heart disease and neurodegenerative disease. The fresh capital infusion was led by True Ventures, with strong participation by Longevity Fund and Pacific 8 Ventures, in addition to Boom Capital and Beagle Ventures. 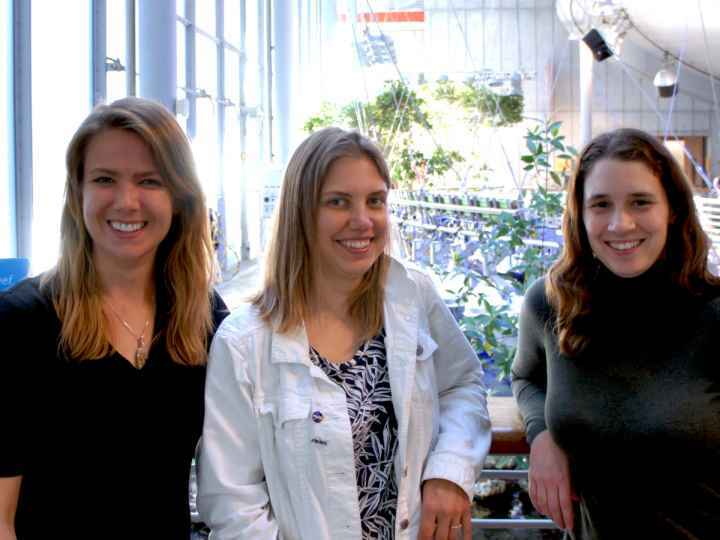 Founded in 2018 by three scientists who have intimate knowledge of the best science and resources from the field of non-model organisms, Linda Goodman, Katie Grabek, and Ashley Zehnder, Fauna Bio was inspired by the untapped potential of non-model organism biology. The company leverages insights from extraordinary mammalian phenotypes to develop novel translational therapeutics for disease prevention and reduce the impact of age-related diseases in humans. Fauna Bio is developing new ways to treat human diseases, such as heart disease and neurodegenerative disease, by adopting mechanisms animals have developed for traits such as hibernation and deep-diving. The first version of Fauna Bio’s drug-discovery platform focuses on hibernating mammals, a particularly attractive opportunity for adaptation-inspired therapeutics. Hibernating animals have natural adaptations, providing insights into critical human health problems such as Alzheimer’s disease, heart disease, osteoporosis, obesity/diabetes and traumatic injury. These adaptations have inspired early-stage therapies to improve survival after trauma, extend storage for transplant organs, and­ prevent shivering during therapeutic hypothermia. However, there is not a systematic understanding of the gene networks utilized to generate the protective and healing traits of hibernators. 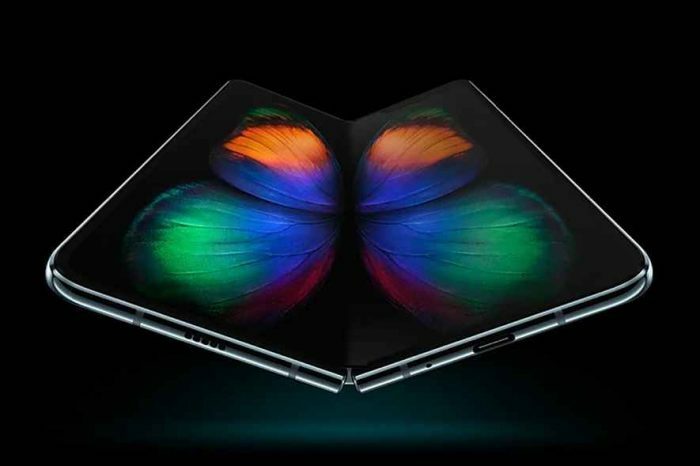 Zehnder co-founded the company with Dr. Linda Goodman and Dr. Katharine Grabek, both of whom she met while working in the Bustamante Lab at Stanford University. Prior to starting Fauna Bio, Goodman’s work focused on comparative genomics, while Grabek’s research focused on the functional genomics of the 13-lined ground squirrel (Ictidomys tridecemlineatus) with its implications for human health. Currently, the team has performed whole genome, RNA, protein and metabolomic as well as epigenetic sequencing from its internal biobank. They are also integrating publicly available data across a broad range of species to prioritize therapeutic targets. Research labs historically focused on physiology are now producing ‘multi-omics data’ at an unprecedented rate, increasing by approximately 40-fold since 2008. The dramatic fall in the cost of sequencing, including for novel genomes, makes it possible to expand therapeutics discovery to species that were previously inaccessible to genomic drug discovery approaches.